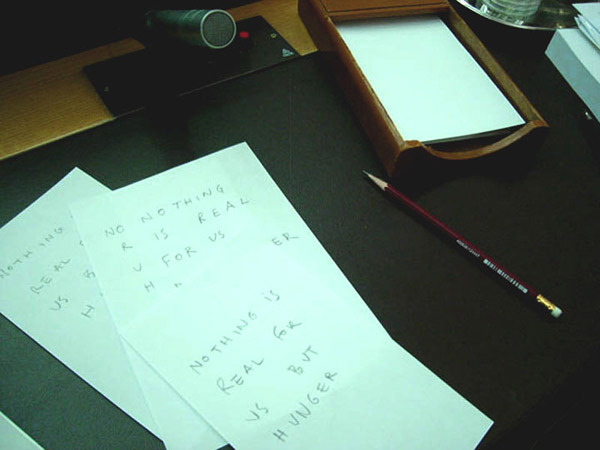 “Nothing is real to us but hunger". 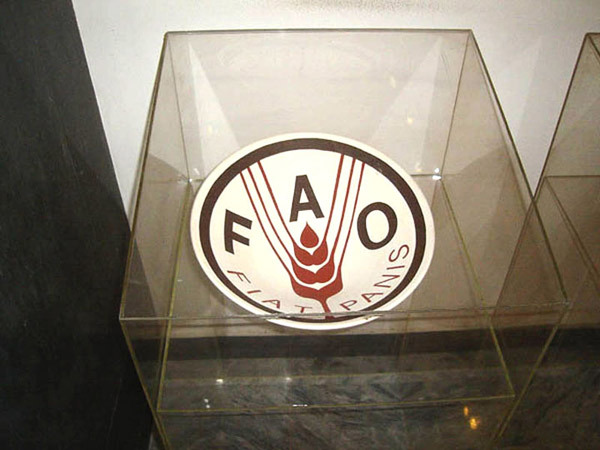 After the action, I modeled ceramic bowls and vases from clay in the shape of tableware from different regions of the planet, and decorated them with FAO graphic identity motifs. 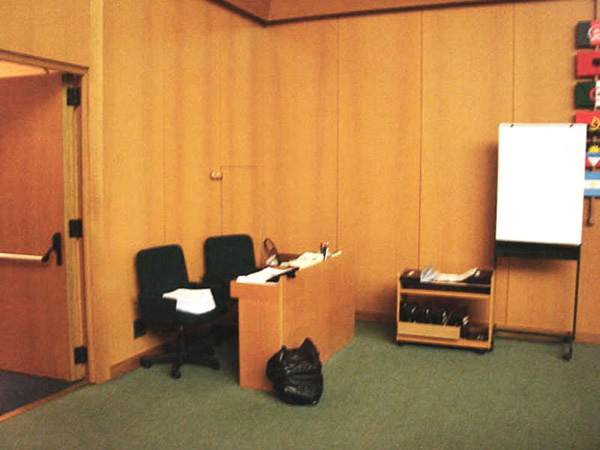 This collection was exhibited together with documentation of FAO structure and the action, and the rubbish bag that contained all the messages that where sent to the delegates and thrown out by them at the end of the session.